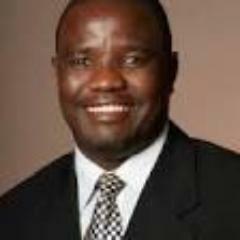 By Own Correspondent| Zimbabwe Democracy Institute Director Dr Pedzisai Ruhanya has called on citizens to unite and engage in civil disobedience as a way of challenging the current Zanu Pf administration for failing to deliver on election promises. Dr Ruhanya said agonising is not the solution but people should organise and unite in challenging the existing status quo and engage in peaceful demonstrations as this is the only language that is understood by Zanu Pf. “Zimbos come together in the national interest to peacefully, lawfully resist through civil disobedience the 39 years of failed policies of ZANU PF. Dont agonise, organise. Bring ZANU PF to the negotiation table through public protests of MISRULE, thats only language they hear!